Feeling aches and pains in your back, neck, and shoulders? 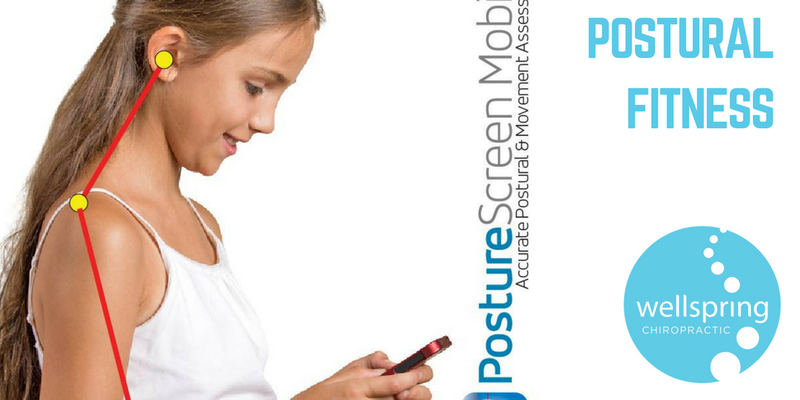 Poor posture is a common cause of these general aches and pains! This 30 minute health talk will highlight the most common poor posture habits we see as Chiropractors and explain how these are affecting your overall health! We are here to help!